This is another newly-created lecture that will be delivered by Powerpoint. 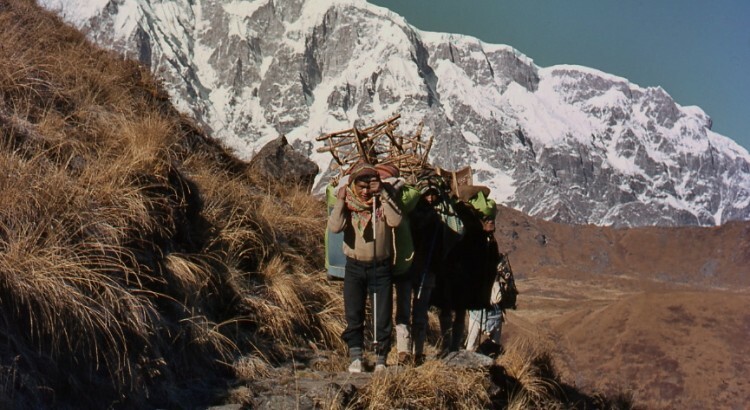 These pictures were taken by Dieter Schacht on an autumn trek to the Lamjung Himal and feature unique images of the Nepalese landscape along with its people and native flora. Perhaps the highlight is a close-up of the legendary Meconopsis regia, a true alpine plant as well as the beautiful Pleione praecox, growing in its natural forest terrain.